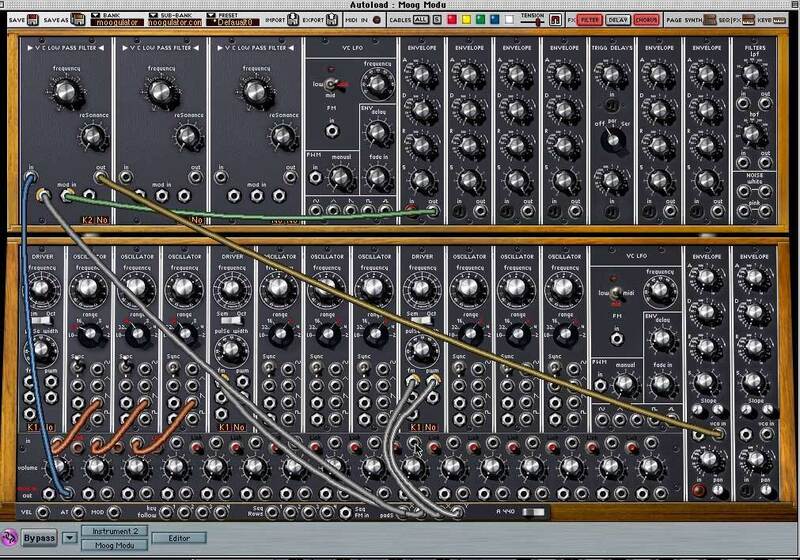 Synthesizers can be tricky for new users to understand as there are generally a lot of parameters to understand. I'm hoping that this tutorial will help new users and those who want to get involved with synths to understand the basic parameters a little bit more clearly. 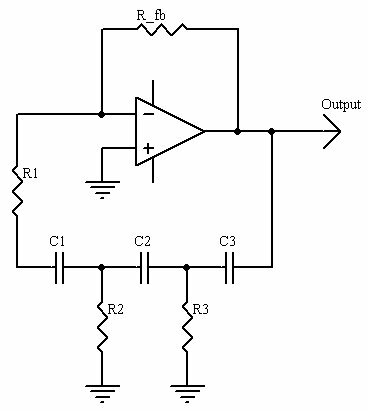 A type of oscillator that is often seen on synthesizers is an LFO, or a low frequency oscillator. The types of sounds that you can adjust with an LFO vary a great deal from synth to synth, but the basic idea of an LFO is for effect. While it is technically an oscillator, the frequency is so low that you can't hear it. However, it still affects your original signal and depending on what type of parameters come along with the LFO, you can generally get a slew of really interesting tones. Another type of parameter often seen on a synth is that which control attack, decay, sustain, and release (ADSR). 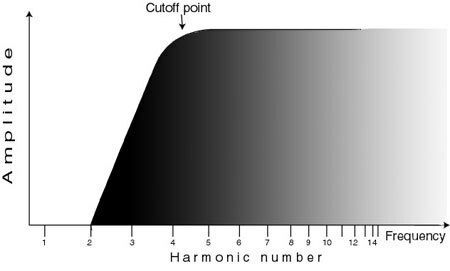 These are otherwise known as envelope parameters and will control different parts of a sounds life cycle. ADSR is in the order of when you first hear a sound, so attack is how hard or soft a sound will come in and release effects how a sound will end. ADSR parameters are often seen outside of synths as well, but definitely play a major role in shaping your overall synth tone. 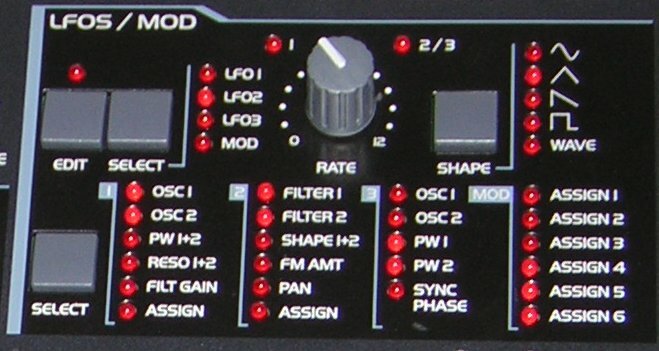 The last major set of parameters found on most synths are filters. These can range from basic equalization to more complex filtering techniques. Synths often will give you some in depth features when in comes to filtering and is a way to contrast your tones a great deal. A sound that has no high or little high end will sound drastically different than one that doesn't have any or little low end. There are really endless things that you can do with filtering and the only way to really get accustomed to it is by practicing with it. Regardless of if you are using a hardware synth or a software one, you are probably still going to encounter the same types of parameters. Digital versions of synths are simply emulations of analog ones. This being said, software has allowed us to break apart synths easily and get down to the basic core of synth sounds, which is something that wasn't as accessible with analog synths. 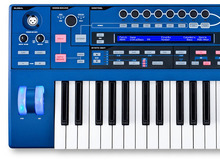 Both versions of synths are quite valid as the synth sounds in the virtual world are getting better and better, but if you want to get a real feel for a synth I would recommend starting out with an analog one. While these are the basic parameters found on synths, there are a ton of other more specific parameters often seen. These are the basic categories and should definitely serve as a jumping off point for those looking to get acquainted with the world of synthesizers.